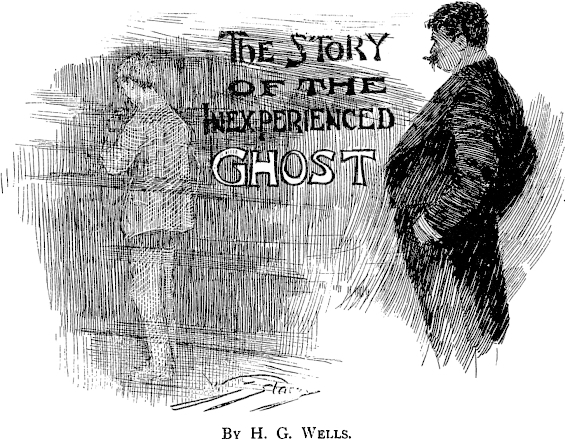 The Story Of The Inexperienced Ghost (aka The Inexperienced Ghost) is, on its face, merely a humourous ghost story. But I get the sense that there’s quite a bit of satire going on in it. It may be doing to the straight-up ghost story (in a far more lighthearted way) what The Red Room does to the Gothic Horror story. First published in The Strand, March 1902. Here’s a fully illustrated |PDF| made from the original printing.